In Breaking China, we spoke to Australian brewers looking to secure export to China on the challenges they faced. In part two, we seek a different perspective from Chinese beer writers and an expat in Melbourne working to establish a distribution network for Aussie brewers. 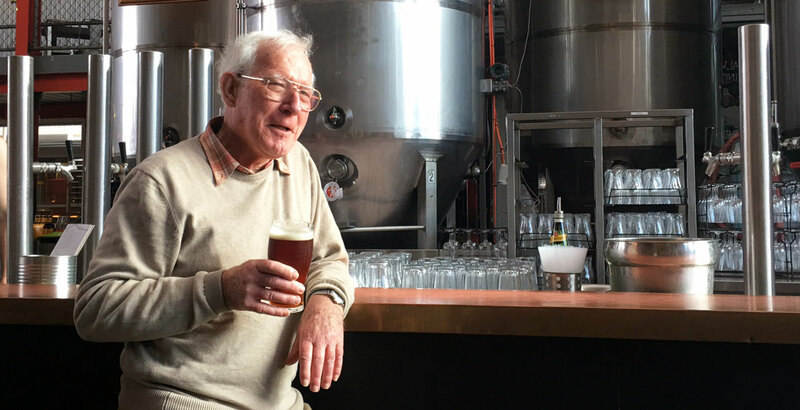 Former Swan Brewery man Sean Symons has returned to brewing, taking up the reins at the impressive new White Lakes operation in Perth. Ross Lewis joined him to talk beer, brewing and grand plans for expansion. The team behind Perth's Northbridge Brewing Company is set to open a brewpub in a northern suburbs shopping mall. And the move could be a sign of things to come as the nature of shopping centres evolves. Billabong Brewery's 23rd year in business is turning out to be a pretty good one. 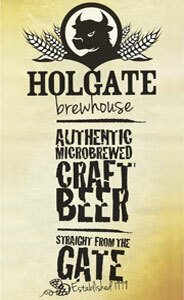 Its Wheat Beer collected more trophies, a new bar is up and running and the owners took on the law and they won.